As Texas lawmakers say farmers in the Rio Grande Valley are hurting because Mexico is not honoring a treaty on surface water delivery, experts caution that greater attention should be paid to water deep below the surface. At least 20 aquifers stretch across the United States-Mexico border, said Gabriel Eckstein, a professor at the Texas Wesleyan University School of Law and the director of the International Water Law Project. Some are being mined at a record pace, he said. Texas lawmakers, environmentalists and farmers have been focused on a 70-year-old treaty under which Mexico is to deliver water to the United States from six tributaries that feed into the Rio Grande, in exchange for water from the Colorado River. Lawmakers say that Mexico has not addressed a mounting deficit in water delivery. State leaders, including Todd Staples, the agriculture commissioner; Gov. Rick Perry; U.S. Sen. John Cornyn, R-Texas; and state Rep. Eddie Lucio III, D-Brownsville, have all separately urged the Obama administration to force Mexico to comply. Mexico could make good on its obligations by releasing all the water needed to reach the five-year cycle’s 1.75 million acre-feet total at once. United States lawmakers, however, argue that the yearly delivery of 350,000 acre-feet is required unless an extreme drought makes it impossible. If the lack of attention to the aquifers continues, Eckstein said, they could be depleted or polluted. Eckstein argued for the creation of regional cross-border arrangements to regulate aquifer usage. The federal governments, he said, show little concern for such local issues. 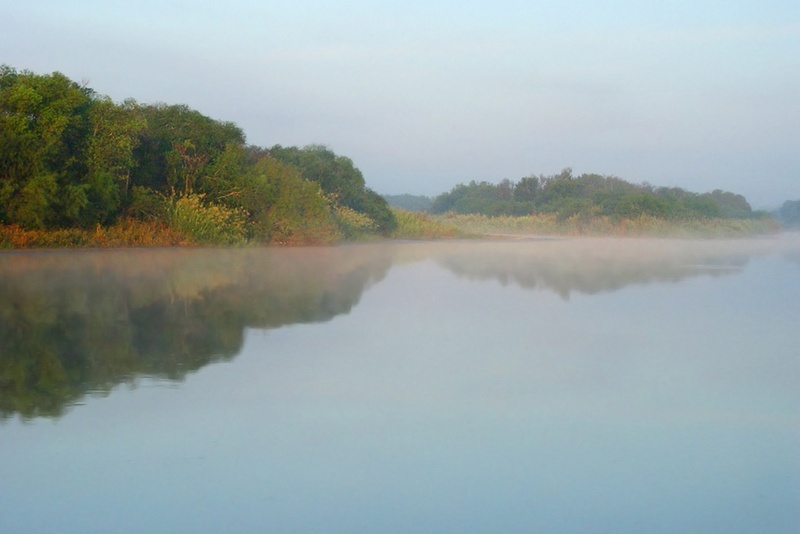 Sally Spener, a foreign affairs officer at the International Boundary and Water Commission, said the agency, which oversees treaty compliance, was working to ensure that Mexico abides by the terms of the surface water treaty. She added that there was no groundwater treaty between the United States and Mexico. One agreement does have some limited restrictions on groundwater pumping, but only in a specific area. The amendment, called Minute 242, is an agreement entered into in 1973 that addresses pumping in the Arizona-Sonora region. The IBWC has also taken part in the Transboundary Aquifer Assessment Program, set up in 2007 to study certain binational aquifers and exchange data. But regulation is not in the agency’s purview. Not all analysts are quick to sound the alarm bells over the aquifer issue. Van Kelley, a senior vice president at Intera Geosciences and Engineering, said current water debt was more of an issue. “Looking at the deliveries and lack of deliveries, to me that’s got to be much more of a tremendous problem,” he said. It does not mean that the potential to deplete underground resources is nonexistent. “The aquifers that are aligned along the Rio would naturally discharge to the Rio Grande, but of course when you pump, you can change that dynamic,” he said. Kelly said that in Texas countywide groundwater conservation districts, established by the Texas Water Development Board, work with groundwater management districts to oversee interconnecting aquifers. “Those aquifers connect across those political boundaries, so the GMA process that Texas has set up recognizes this and says, ‘We’re going to set up a process so that all groundwater conservation districts inside that GMA can come down, sit at the table, come to a consensus of what that aquifer is going to look like and manage it accordingly,’” he said. The management system, he said, could potentially be considered for binational aquifers. The parties would have to agree, he said, that they either want to have a managed depletion process to mine this aquifer, or manage it so that it doesn’t become overexploited. This article originally appeared in The Texas Tribune at http://www.texastribune.org/2013/06/10/focus-aquifers-urged-during-push-water/.